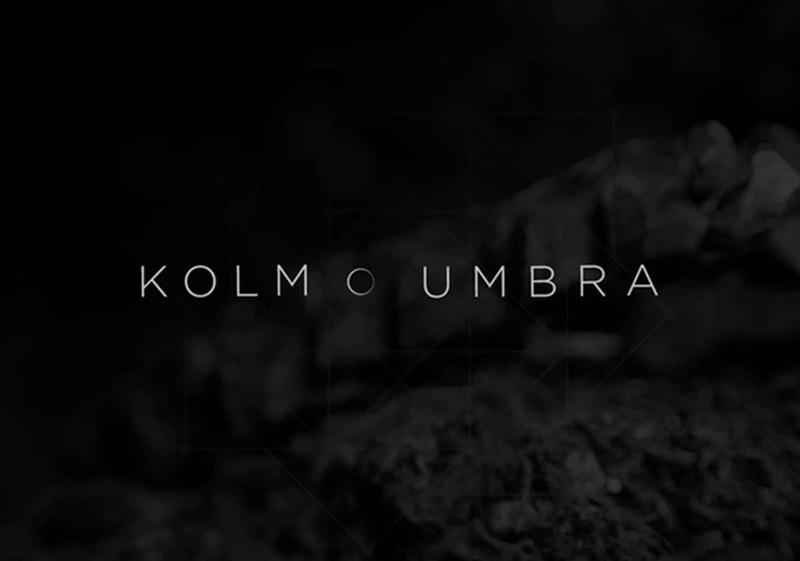 Kolm » We hit 100! We have hit our 100th backer and are at 97% of the way there! Thank you all for your support and getting us this far! Umbra is happening! We have less than a week to go. So check out the incentives we have lined up. Lots of great artwork and unique items!